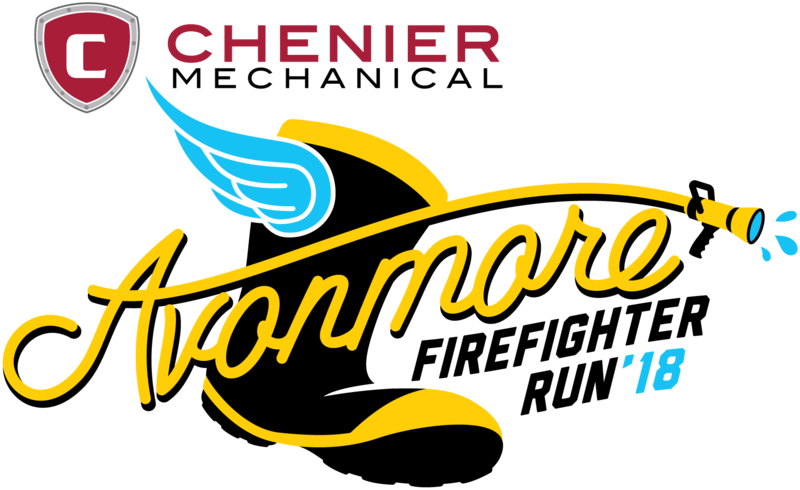 The 4th Annual Chenier Mechanical Avonmore Firefighter Run is going to be AMAZING again this year! FREE Post-Race Breakfast for all participants! Chip Timing by Running Goat Timing! Custom Race Bibs for early registrants! 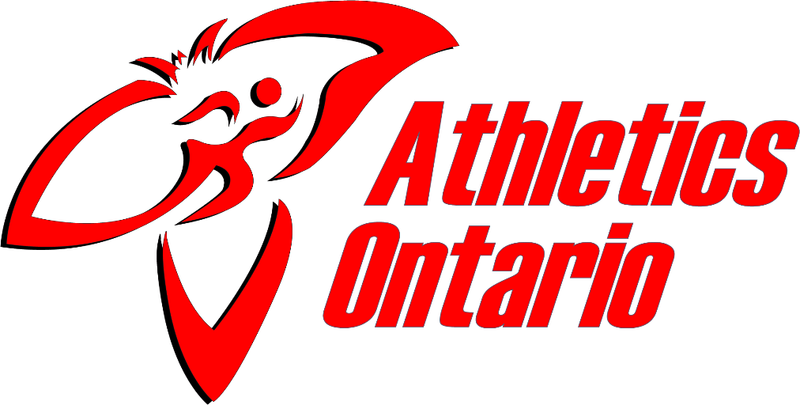 Class A Accredited with Athletics Ontario! 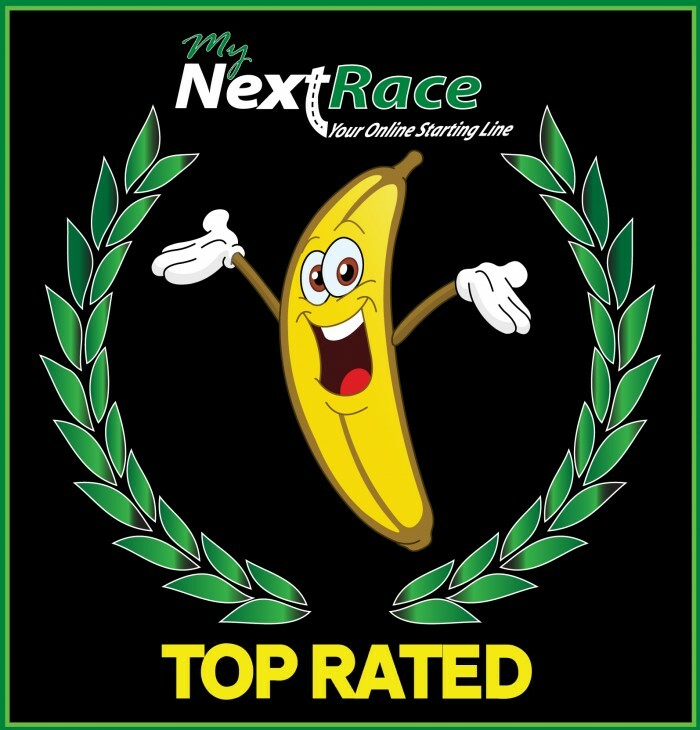 TOP RATED with 100% "5 BANANA" Reviews at MyNextRace.com! Register early and Like us on Facebook for all the latest details. Active Firefighter Discount for the 5k & 10k! Use promo code "ACTIVEFF". Proof of eligibility will be required on race day. Stay tuned for This Year's wonderful supporters!